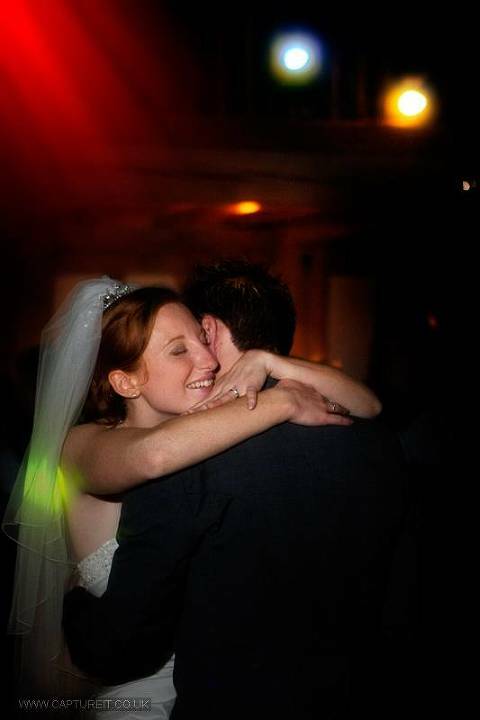 We have had the pleasure of photographing weddings at Cain Manor for several years now. Here is a selection of some of our favourite photos. You many have noticed that most of our recommended wedding venues have exclusive use. While this is not an absolute necessity there is a certain special quality to a wedding day knowing that the only people around you are there for your special day. You’re not going to meet a guest from another wedding or, perhaps the worse case scenario, another bride!! 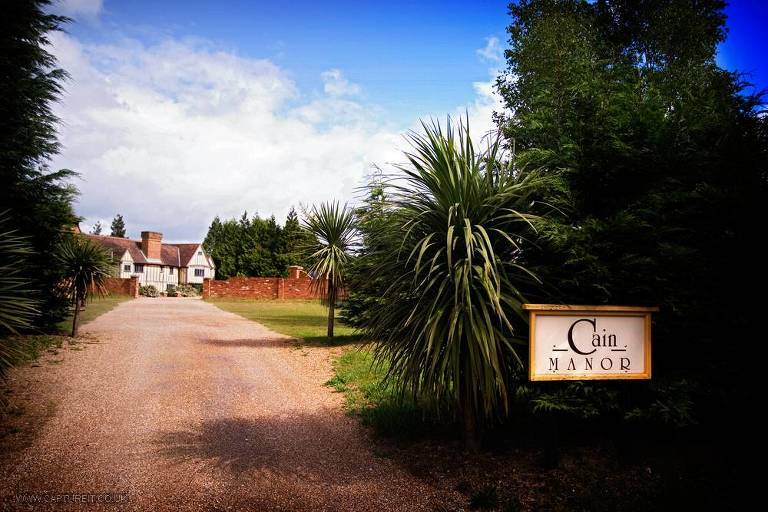 Cain Manor is part of the Bijou Weddings group, a company that prides itself on offering stunning exclusive wedding venues. 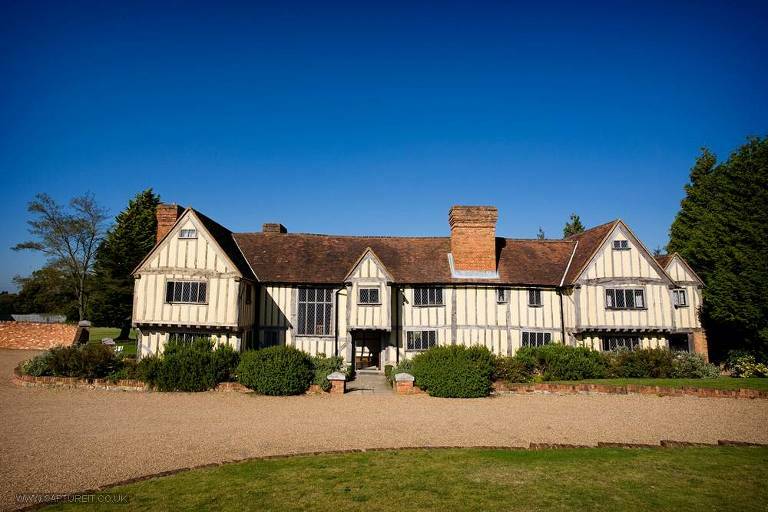 These include a beautiful Mansion House, a stunning abbey, a country house estate, a chateau in France and a wonderful Elizabethan manor house. We’ve had the privilege of photographing at the latter, Cain Manor and here’s why we think it’s such a lovely wedding venue. Cain Manor is set on top of the North Downs near the Surrey / Hampshire border. The open views are wonderful and the sunsets are often spectacular. Wedding ceremonies are held in the barn-style ballroom which has a full height feature window. The couple say their vows in front of this stunning backdrop. The Ballroom is spacious and can comfortably seat 120 people. 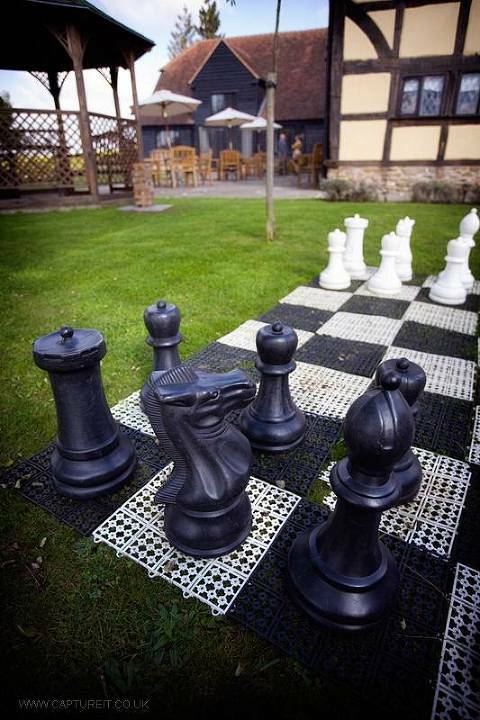 After the wedding ceremony, the couple and guests can go out onto the lawns and enjoy a relaxed drinks reception. Meanwhile, behind the scenes, the ballroom is transformed for the wedding banquet. The first time we attended a wedding at Cain Manor we were struck by the attention to detail and care from all the staff. The curtains on the ballroom are drawn and the doors are kept closed while the change is taking place so that guests are not aware of all the work going on. As a result, the couple and guests are then wowed by the transformation when they are invited in for dinner. The building itself is very warm and inviting and has plenty of indoor space if the weather is not so good. The fireplace is a real draw at winter weddings. There are also extra rooms adjacent to the ballroom which are perfect for guests who prefer a quiet sit down rather than dancing! Cain Manor truly comes into it’s own with the 14 exquisite bedrooms on the first floor. The bridal suite is stunning with the most gorgeous light (a photographers dream), beautiful decor and a fabulous bathroom! What a wonderful treat after your fantastic wedding day to retire up the stairs to your own space. Be sure to watch the above slideshow to see why Cain Manor is one of our recommended venues.